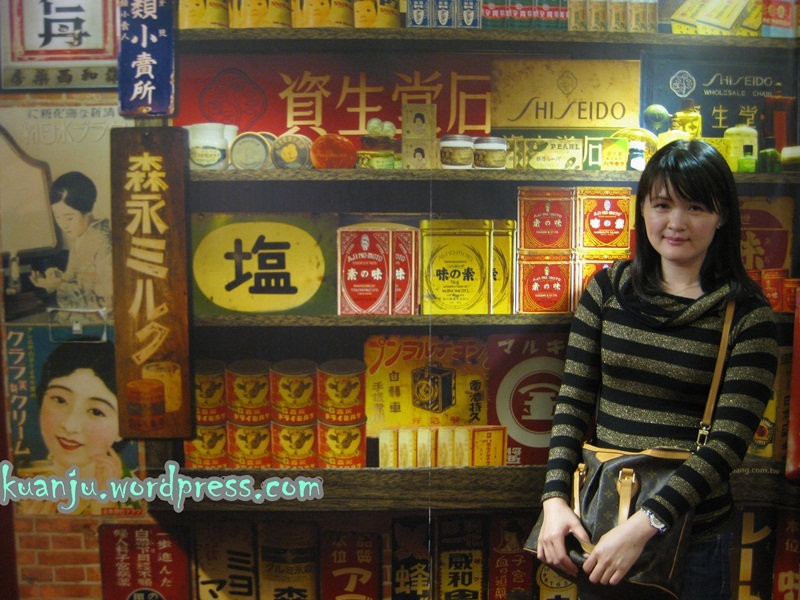 Ximending & Red House @ Taipei, Day 1 (I) - Always Travelicious ! After checking in at Neijiang Hotel, we went for a quick meal nearby at Yongfu Fuzhou Style Fish Ball Restaurant. 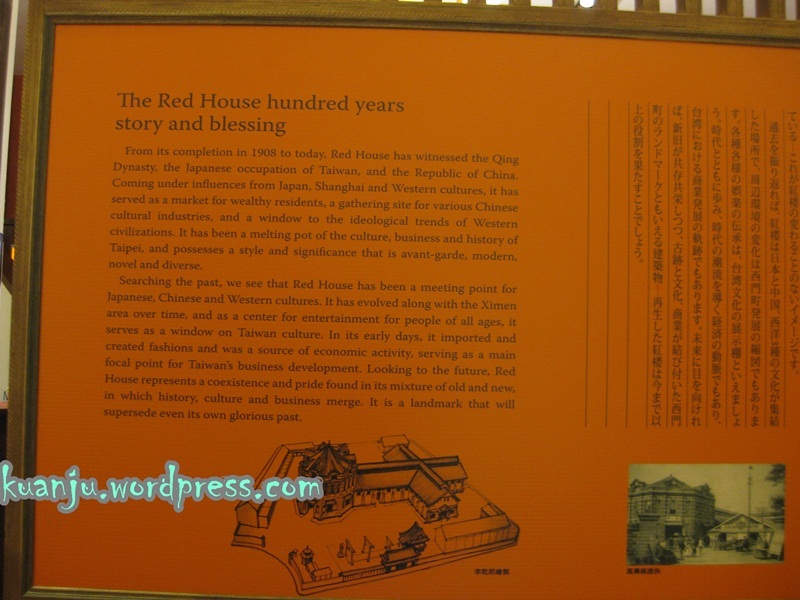 Since the Red House (西門紅樓) was just across the street from the hotel, that was the first place we visited (You can get there by taking the MRT, get off at Ximen Station, exit 1). The Red House was completed in 1908 and was used as an entertainment center. It became a movie theater in the 1960’s. It was the first during its time to incorporate both octagonal and cruciform shape, merging into one building. 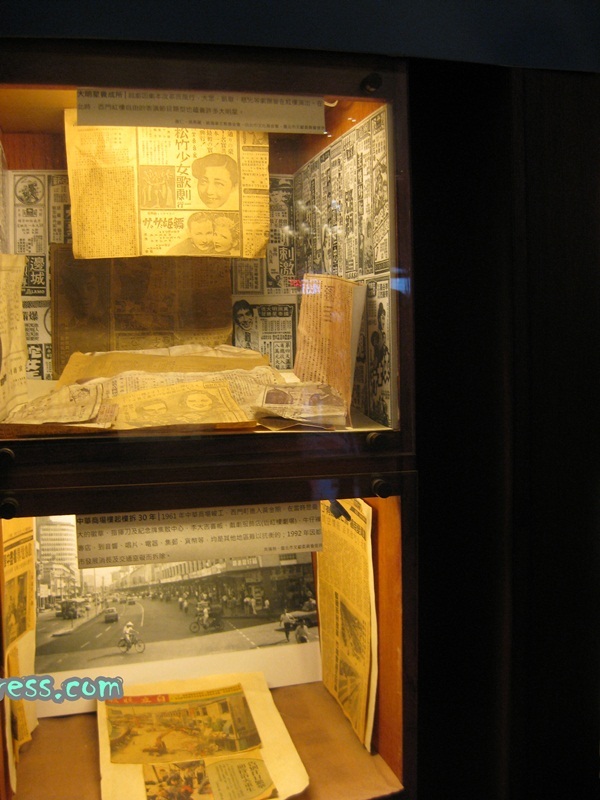 After a series of transformation, the Red House now displays nostalgic memories of old movies that were played, and how both Ximending and the Red House progressed through the years . The Red House today still serves as a center for arts and entertainment. 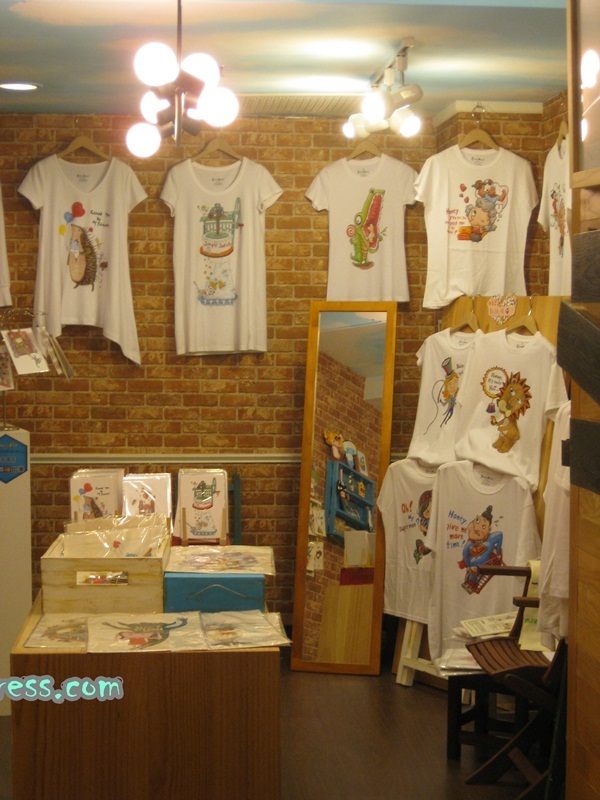 Within the Red House, there’s a section for concerts known as Riverside Live House, a theater at the Octagon Building, a tea house, Cradle of Cultural Creative Dreamer, and Creative Boutique where there are lots of shops promoting their unique and creative products, be it T-shirts, glass work, or robots made from motherboards. 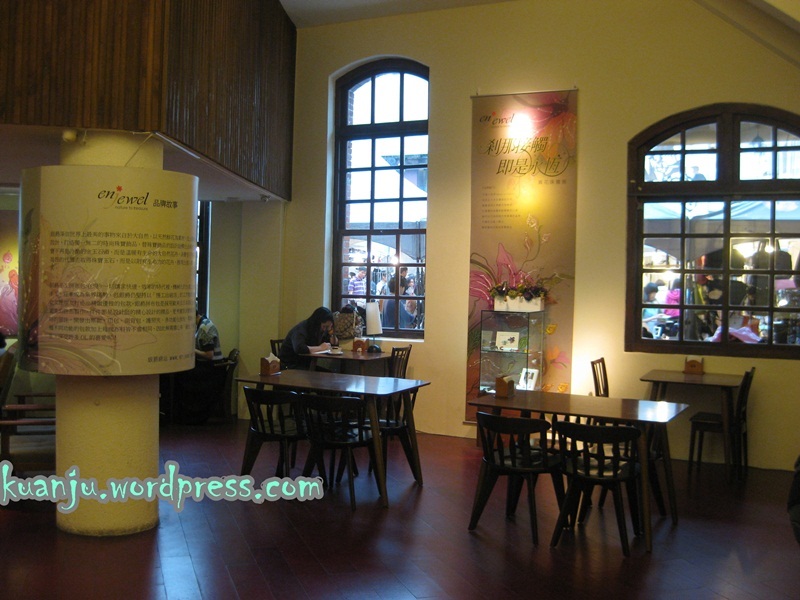 There was also a lot of cafes and restaurants surrounding the Red House. If you are there on a weekend, you will be able to catch the creative bazarr from 2pm – 10pm. Cradle of Cultural Creative Dreamer. 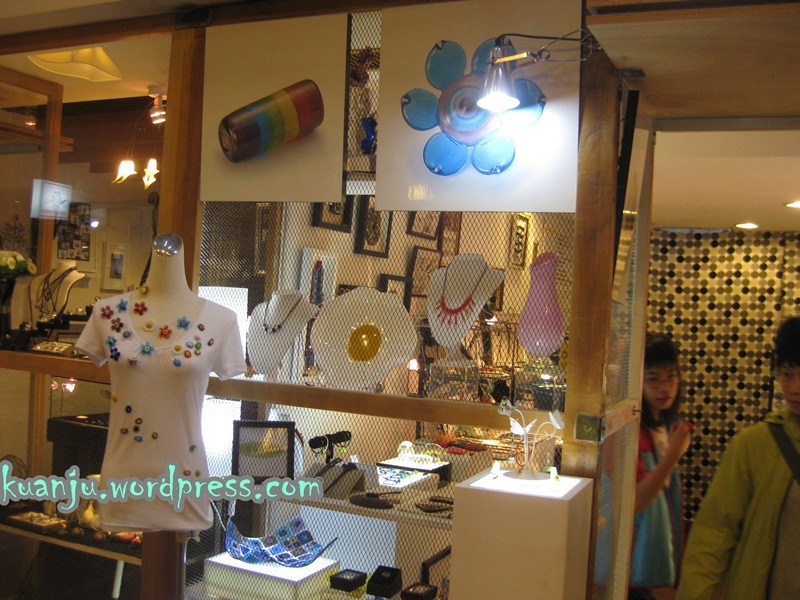 Creative Boutique for accessories / items made of glass. Artwork displayed outside the Red House (and many alike inside the Red House as well). 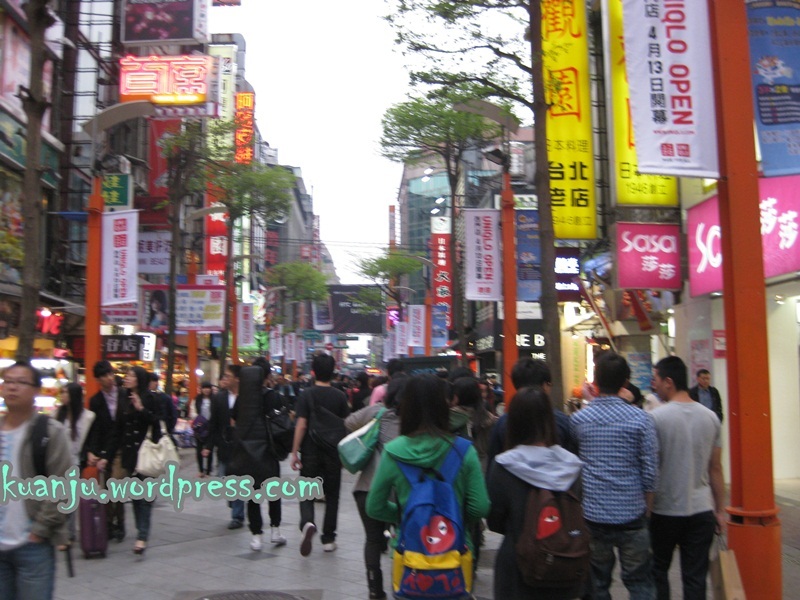 After visiting the Red House, we strolled along the streets of Ximending (西門町). 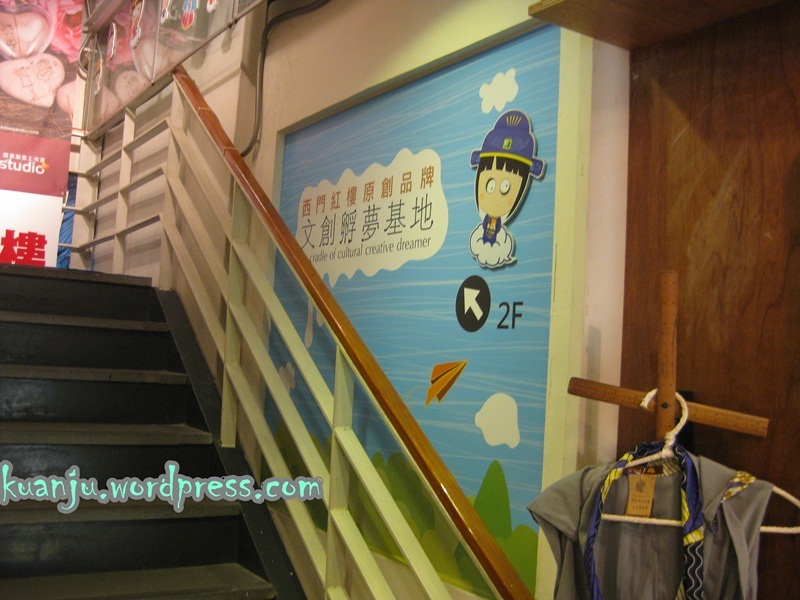 Ximending itself is a good place for shopping. 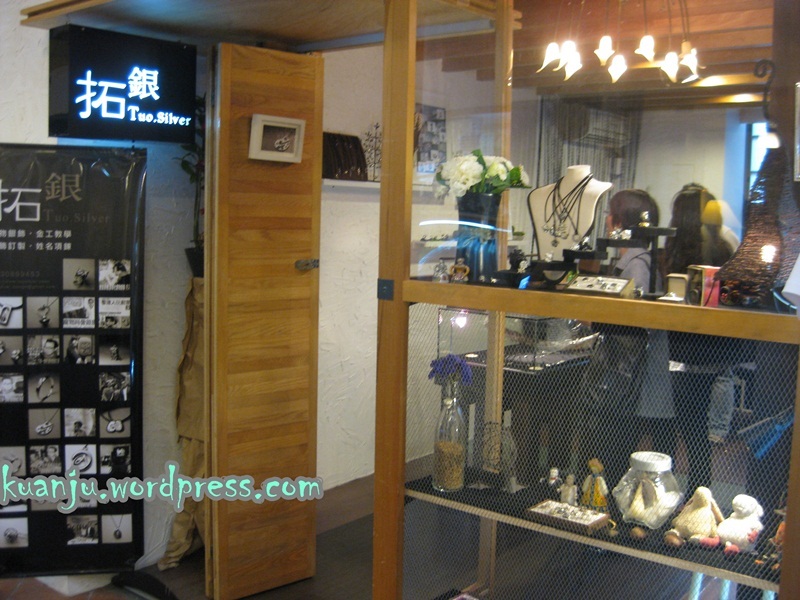 You can get phone accessories, hand bags, clothing, hair accessories, make-up, skin care, etc. It’s a shopping heaven! Along the streets of Ximending. 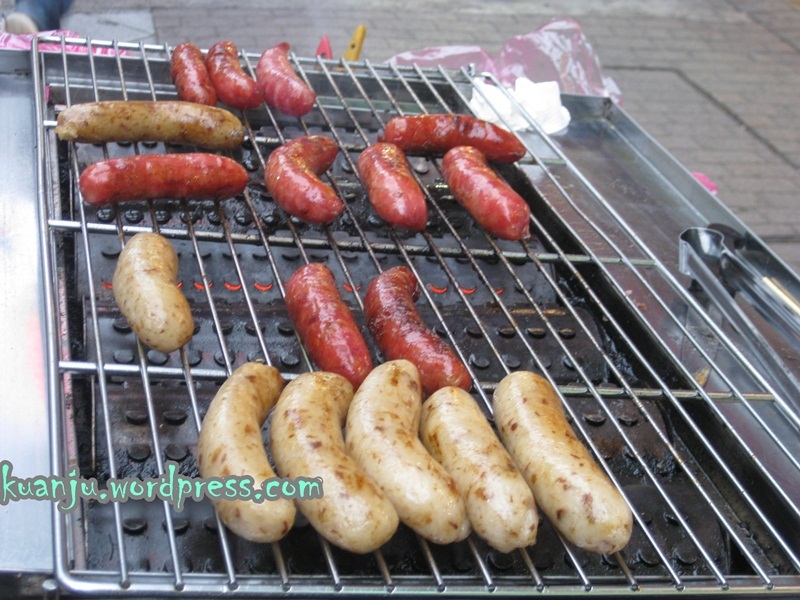 Address：NO.10,Chengdu Rd.,Wanhua District,Taipei City 108,Taiwan,R.O.C. 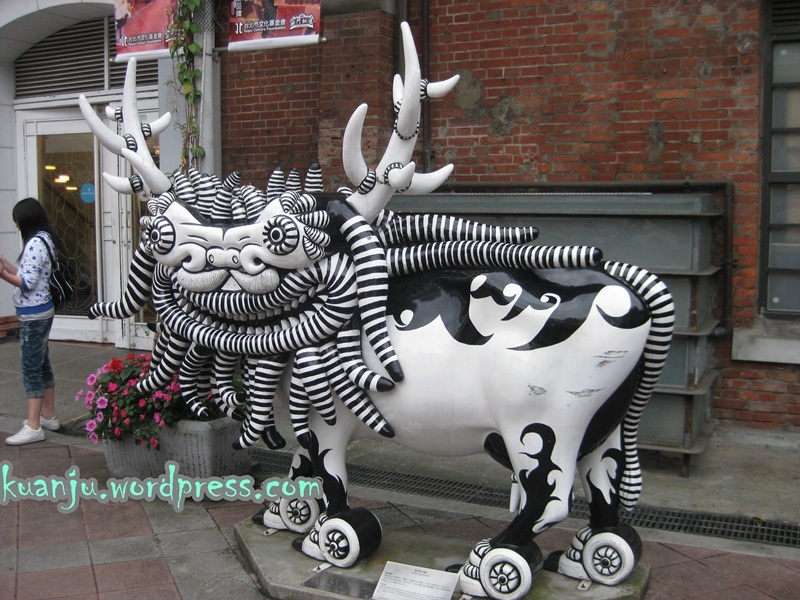 Taiwan Itinerary – Taipei & Hualien in 8 Days.